Have you ever had that moment where you’re driving through the rain and you notice some other car without their headlights on? You think about how dangerous that is, and you wonder what’s going through that other driver’s mind. But in truth, it was probably just an honest mistake. Driving through a rainstorm can be stressful. There are so many things to focus on once, it’s not at all difficult to forget turning the lights on. In fact, most of us have probably been that “other driver” unknowingly cruising around in low light with the headlamps off. It’s a simple lapse in judgment but it can have major consequences. It is a safety hazard to you and vehicles around you if you fail to turn your headlights on in low visibility situations. It makes it more difficult for you to see and keeps other drivers from seeing you at a distance. If you see another car with its lights off, it’s common practice around the country to briefly flash your own headlights to attempt alerting the other driver of their error. There really isn’t much else you can do to control the actions of other drivers. However, if you’re a Nissan owner, you’ll never have to worry about forgetting your own headlights again. 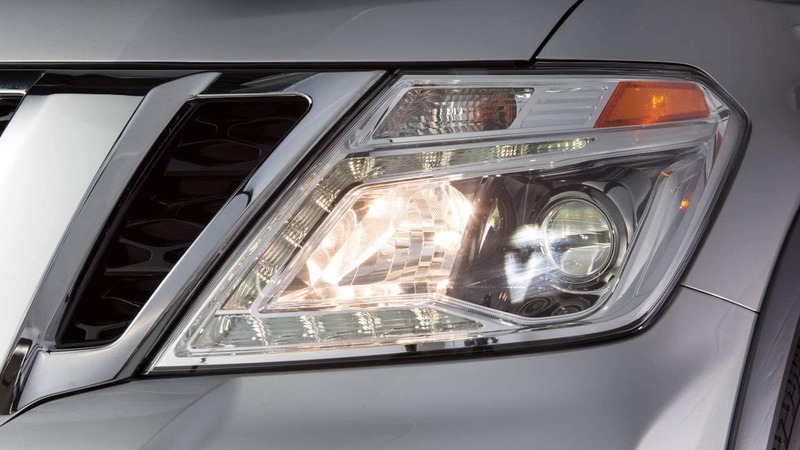 Nissan offers Intelligent Auto Headlights. These lights turn on automatically at twilight, in dark tunnels, or when it’s raining. Sensors detect low light situations, and the lights themselves are connected to the windshield wiper system. This means that when the wipers come on, the lights automatically turn on at the same time. These advanced headlights are just one of many reasons drivers are investing in Nissan vehicles. 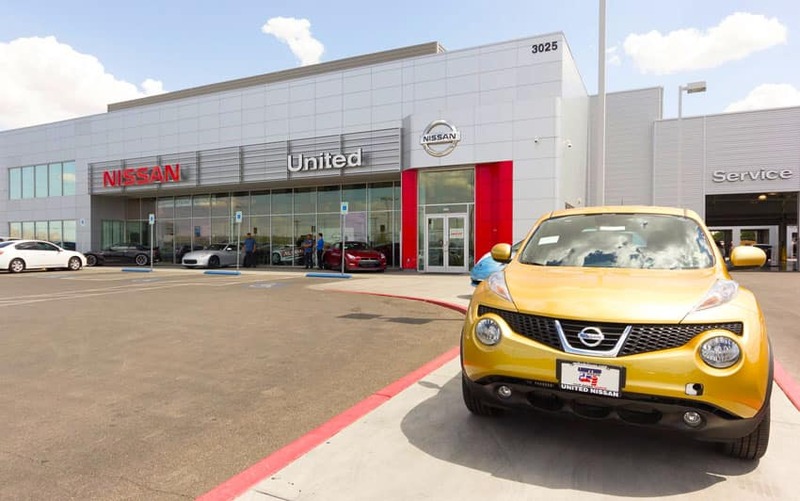 If you’re a driver in Las Vegas and you’re looking for a new Nissan with advanced technology, or you need to repair, clean, or replace the headlights in your current vehicle, United Nissan is the place to go. You can easily purchase headlights and headlight components on our website or in person at our onsite parts department. Our team is always readily available to assist you with headlight services or installation. You can schedule service online or call (855) 355-5041 to speak with a Nissan parts and service expert directly. We’re happy to book your appointment for you or answer any and all questions you may have regarding Nissan headlights, United Nissan, or services we offer.